Record Store Day is around the corner and it's a great time to pick up some vinyl records on the cheap. | Badass Concert | Heavy Metal Music News | So METAL, we piss RUST! Record Store Day is around the corner and it’s a great time to pick up some vinyl records on the cheap. 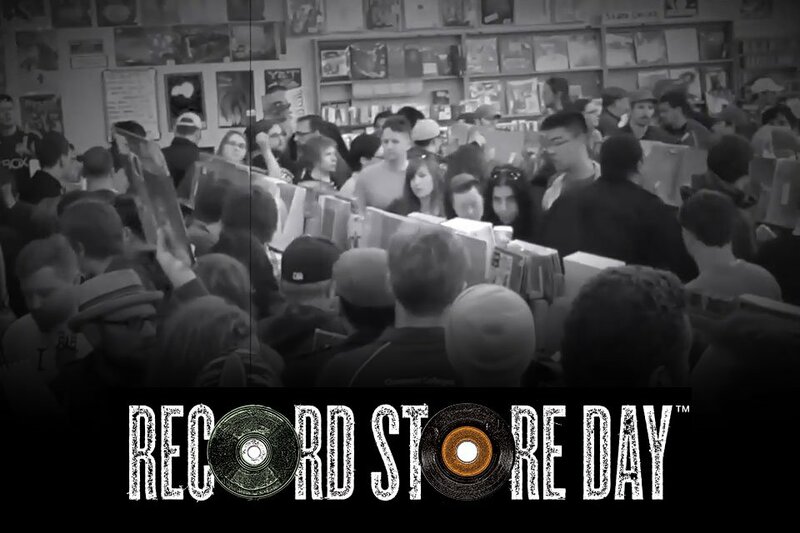 Next month’s Black Friday is also officially Record Store Day. Why hang out at your local Wally World overnight for a crappy, cheap, junky, big screen TV; when you can buy some riff’n metal records? Duh! Looks like the record companies are releasing some limited edition materials from Anthrax, Babymetal, Blue Oyster Cult, Dio, The Doors, Jimi Hendrix, Ramones, Stone Sour, Type O Negative, and a lot more. If you’re interested in learning more about Record Store Day, by all means, go to the source at RecordStoreDay.com and give their PDF list a glance. You can also find yourself some cool swag like the shirt that reads “I Still Buy Records”. Start saving your money now and budgeting for some vinyl. Previous articleSuicidal Tendencies, Madball, and Clusterfux… The Live Experience! Next articleMy Metalcore Experience and Proud Of It!